SOUTHFIELD, Mich. -- Michigan personal injury attorney Lawrence J. Buckfire has been invited to join the Lawyers of Distinction and recognized as being in the top 10 percent of lawyers in the United States for 2017. Nomination is based upon the attorney’s AVVO ranking, the Lawyers of Distinction Membership Committees’ own independent research. Buckfire -- the managing partner and lead trial attorney at Buckfire & Buckfire, P.C. -- specializes in child lead paint poisoning, wrongful death, nursing home neglect, medical malpractice, and other serious injury cases. He has won substantial verdicts throughout his career, including a $5 million verdict in an assisted living wrongful death lawsuit. Buckfire earned his undergraduate degree in economics from the University of Michigan in 1986 and his juris doctor degree from Wayne State University School of Law in 1989. He has been in private practice since successfully completing the bar exam in 1989. He is admitted to practice law in the State of Michigan, State of Ohio, and in the United States District Court. Membership within the Lawyers of Distinction is limited to the top 10% of attorneys in the United States. Members are accepted based upon objective evaluation of an attorney’s qualifications, license, reputation, experience, and disciplinary history. All attorneys selected must have no ethical violations, be in private practice, and have demonstrated a high degree of peer recognition and professional competence. Membership is not offered to more than 10 percent of attorneys in any given state. 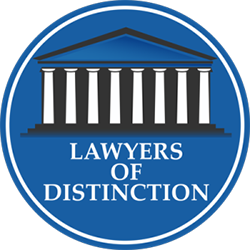 Lawyers of Distinction uses it own independent criteria, including both objective and subjective factors in determining if an attorney can be recognized as being within the top 10% of attorneys in the United States in their respective field. This designation is based upon the proprietary analysis of the Lawyers of Distinction organization alone, and is not intended to be endorsed by any of the 50 United States Bar Associations or The District of Columbia Bar Association. 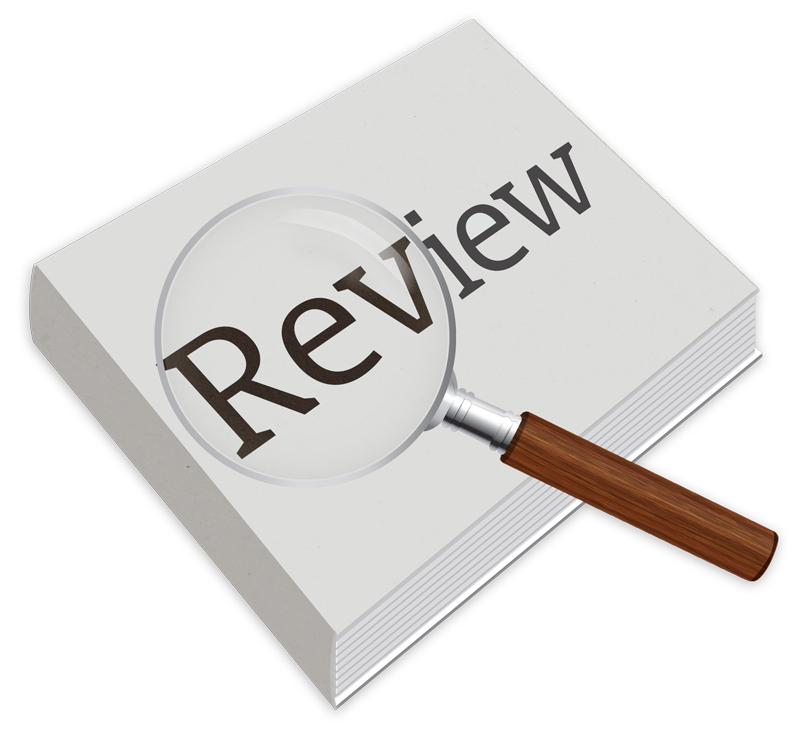 "Larry Buckfire handled all of my no-fault benefits and is still working on them six years later. The firm sent me flowers and cards after each surgery and they return all of my phone calls within hours. Through their hard work, I received a substantial settlement against the driver and my insurance company continues to pay my 24 hour attendant care services. If there is ever an issue with my benefits, I call Larry and he takes care of it immediately. I have great trust in the law firm and having them on my side provides a great sense of both relief and confidence."